J.O.Y (Judgement of Yesterday) is a singer-songwriter from Aschaffenburg, Germany. Not too long ago, he released a steamy R&B tune, entitled, “Henny Nights”. ‘Henny Nights’ tells the tale of a guy who gets romantic with a desirable female he doesn’t quite know too well. Apparently, that doesn’t stop him from servicing her body with tender love and care. 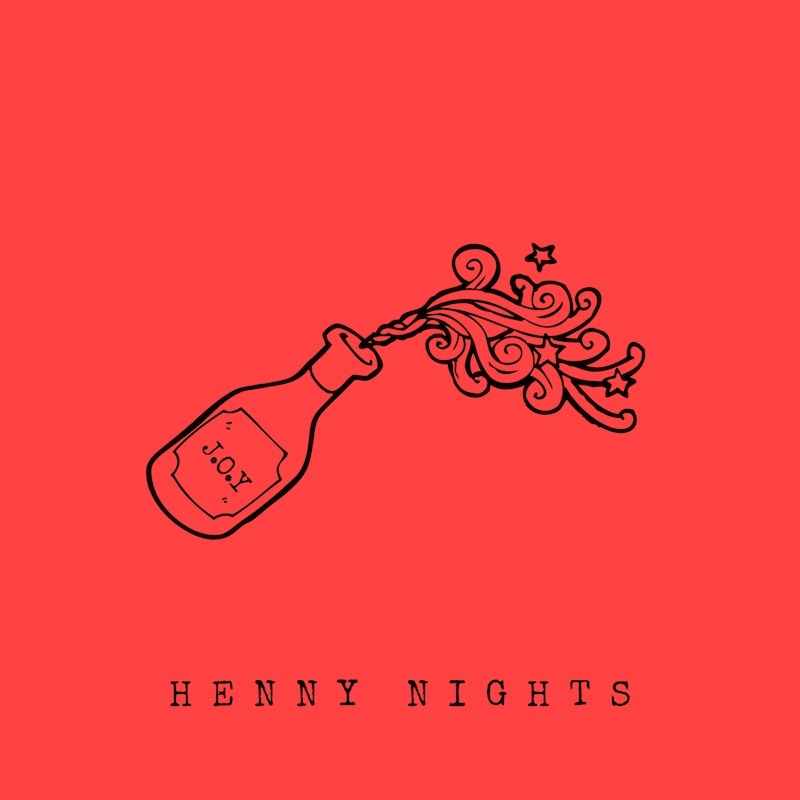 ‘Henny Nights’ contains a salacious storyline, sweet soul vocals, and alluring instrumentation produced by trilxgy. 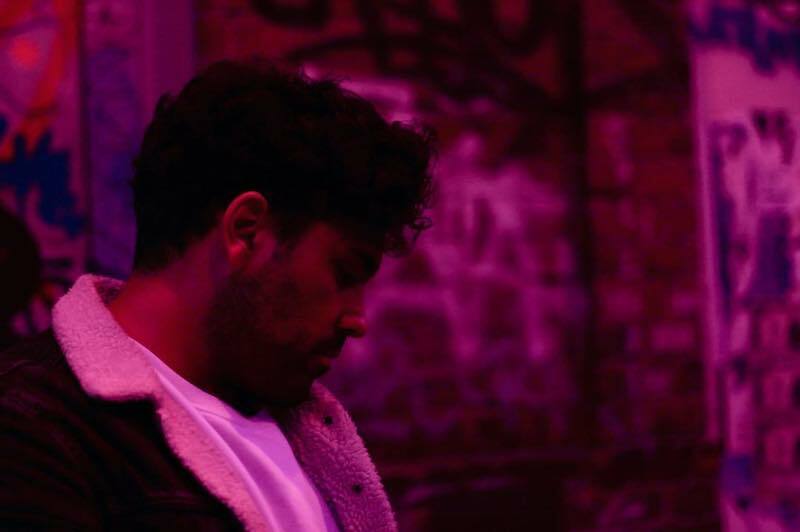 In his early years, J.O.Y (Okhan Unver) was inspired by urban music from the U.S. He first tried rapping, writing lyrics in German, and recording himself inside his home studio. Later, he realized that singing came more natural to him than rapping, therefore, he adjusted his path. 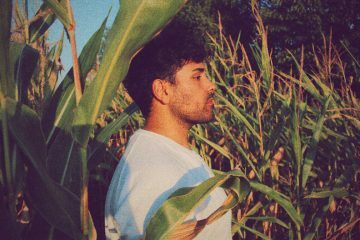 Get acquainted with J.O.Y’s music by streaming his debut album, entitled, “0 / Uyu”, via Spotify. ‘0 / Uyu’ tells a story divided into three chapters. It describes the artist’s rise to fame and his realization afterward. Also, someone named Nole guides him into changing himself and achieving fame. Chapter 1 is set in Tokyo, where J.O.Y lives with his girlfriend, but soon realizes the struggles related to his situation. In chapter 2, he tries to be someone he’s not–just so he can become famous and get everything his heart desires. In chapter 3, he receives his answer. We recommend adding J.O.Y’s “Henny Nights” single to your personal playlist. Also, let us know how you feel about it in the comment section below.